Do you want to feel better? Do you want to have more energy or do you want to add some years to your life? Of course you do! Get in touch with us, we are striving to create a balance in your physical, mental, emotional and spiritual health. Do you need a professional to collaborate with your company or for individual and personalized services? Talk to us! We guarantee quality and deal with all issues related to the services provided. 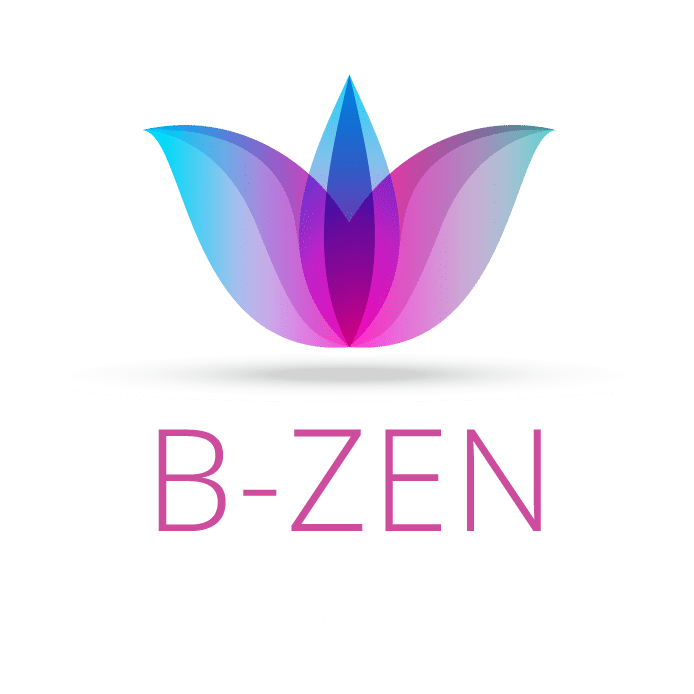 B-Zen is a benchmark in health and complementary health services. We have a full range of certified services, capable of responding to all the requirements of the most diverse types of places. Live your life in a healthy way. Human being works as a whole. To improve mental and emotional functioning and to bolster the productivity you need, to create harmony between your body, mind, emotions, and spirit. We believe that your well-being and tranquility depend on the perfect condition of your health. Our mission is to offer classes, therapies, consultations, and workshops to facilitate a balance between your physical, mental and spiritual health. Still not convinced to get a move? Let’s embrace how Wellspring is going to keep you healthy and fit. Our team of friendly, skilled and compassionate individuals is dedicated to supporting your practice and filled with loads of experiences and a passion for sharing physical exercise, yoga, holistic therapies and natural solutions! Susana Surjan, is an experienced wellness advocate, yoga teacher, Reiki master and therapist that is not only here to create a balance in your body, mind and spirit, but the one who can make the difference in your journey. When we do something we like, our energy flows in a positive way. By helping people to practice physical exercise, I create motivation, determination, and positivism in a dynamic and funny way. For me, workouts are a walk together. I intend to contribute to the physical exercise being part of the daily routines of all ages, always giving priority to the older ones. 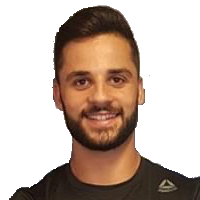 With a degree in Sports Science from Instituto Politécnico de Beja, Bodybuilding and Cardiofitness by MANZ and Personal Training by CEFAD, I am currently Personal Trainer in Fitness. I believe it is in the simplification of the method of work that lies the Secret of Success. It is with personalized techniques to each group or individual that I develop my therapeutic work with the children and with the senior community. My wish is to “Build Bridges for a World of Affection”.